FIVE PAIRS OF TICKETS UP FOR GRABS TO SEE THE ENGLAND NETBALL TEAM IN ACTION AT THIS SUMMER’S MOST TALKED-ABOUT SPORTING EVENT! 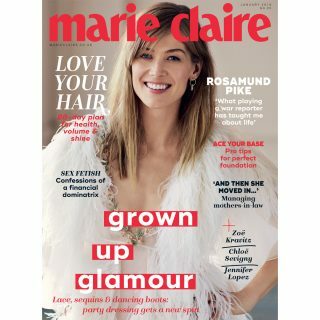 Teaming up with the Vitality Netball World Cup 2019, Marie Claire has bagged our lucky readers the chance to win one of a whopping five pairs of tickets to the tournament! The most exciting sporting event of the summer in a fantastic season of women’s sport, the World Cup is set to be a truly historic event on home turf. The lucky winners will snap up seats to see BBC Sports Personality Team of the Year the England Roses clash with the Uganda She Cranes in the showcase match on Friday 12 July 2019. 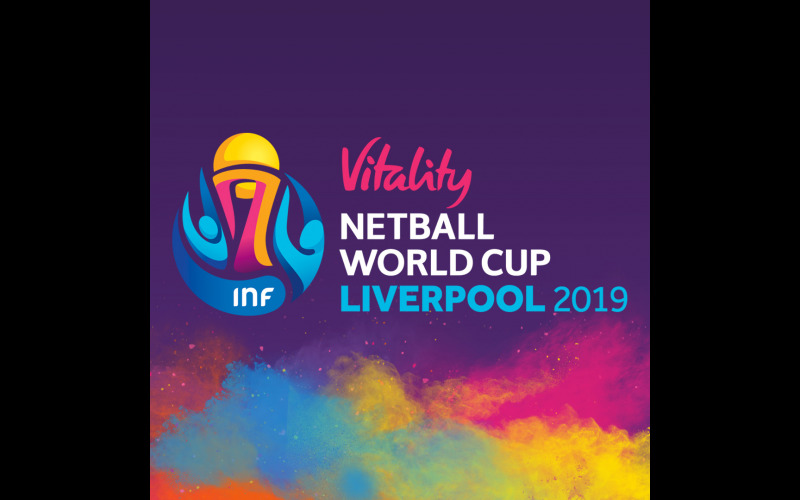 Played at Liverpool’s M&S Bank Arena, this summer’s netball hub, the match is sure to be a memorable showdown between the two elite teams.